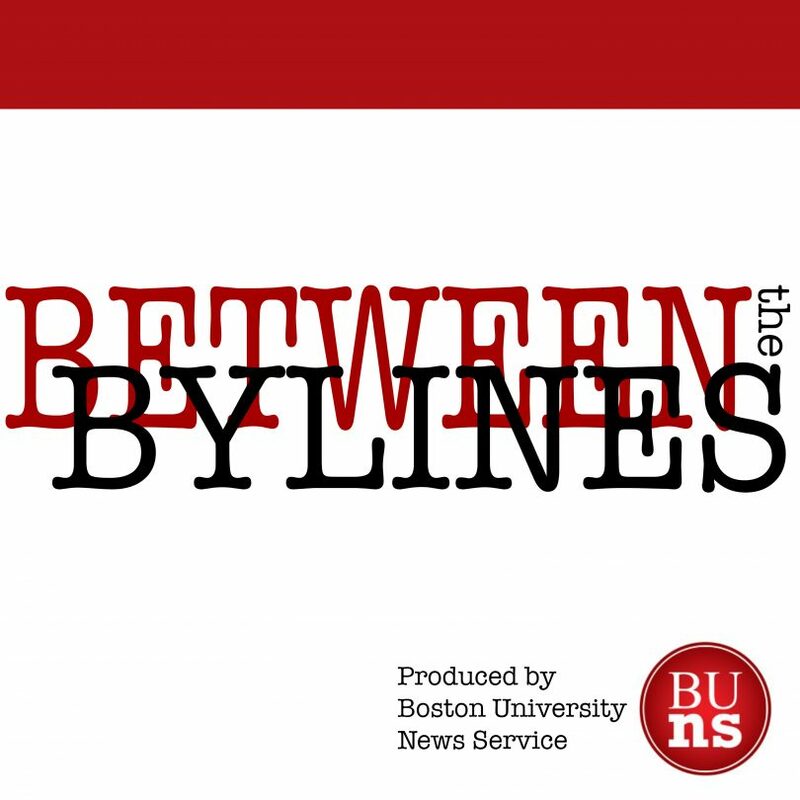 “Between the Bylines” is a weekly podcast from the Boston University News Service hosted by the K. Sophie Will and Abigail Freeman every Thursday where they unpack must-read stories from the past week through the lens of student journalism. Hear how the story the was made, from the writers and editors who made it. 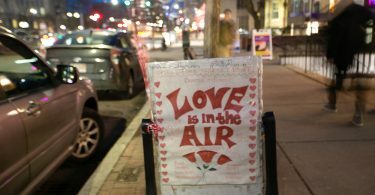 This week Dave Sebastian, our business and technology editor, joins us to talk about his most recent story and the future of his section.